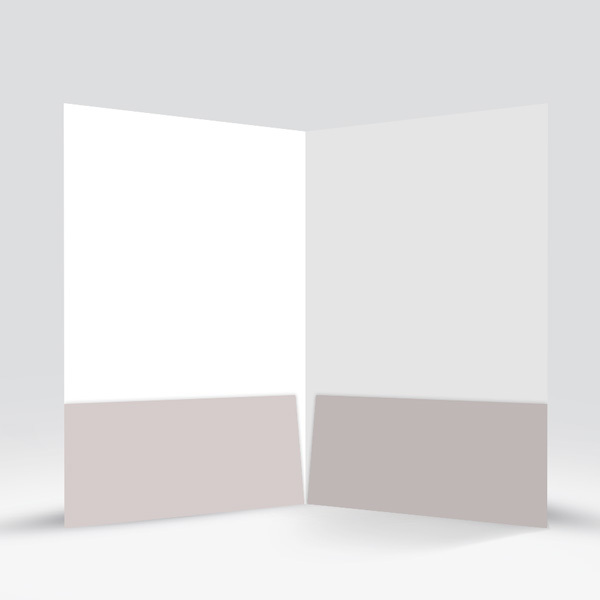 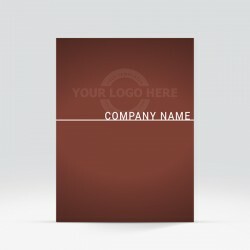 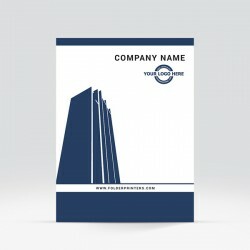 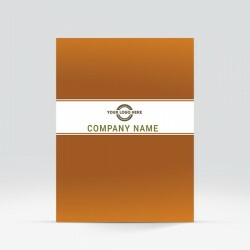 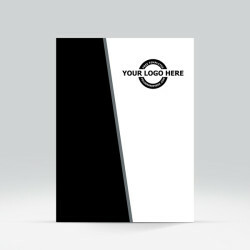 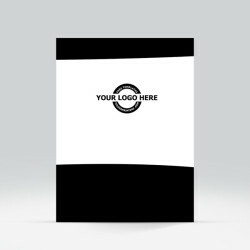 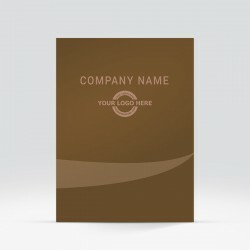 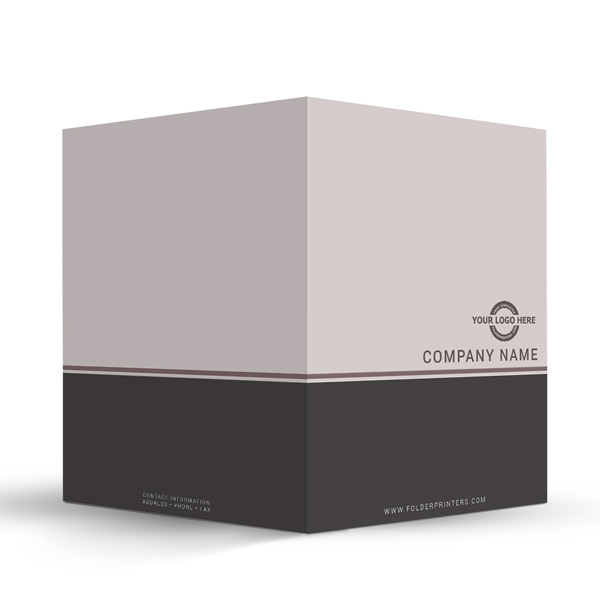 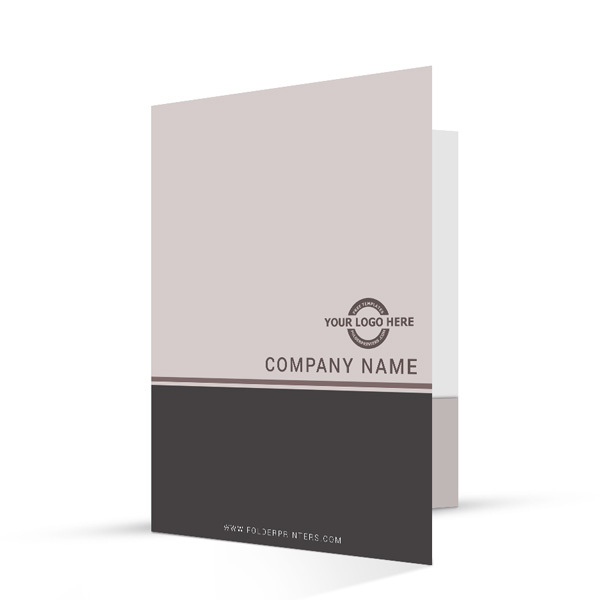 Simple Presentation Folder Grey is one of those classic designs that is versatile enough to be used for any type of business. 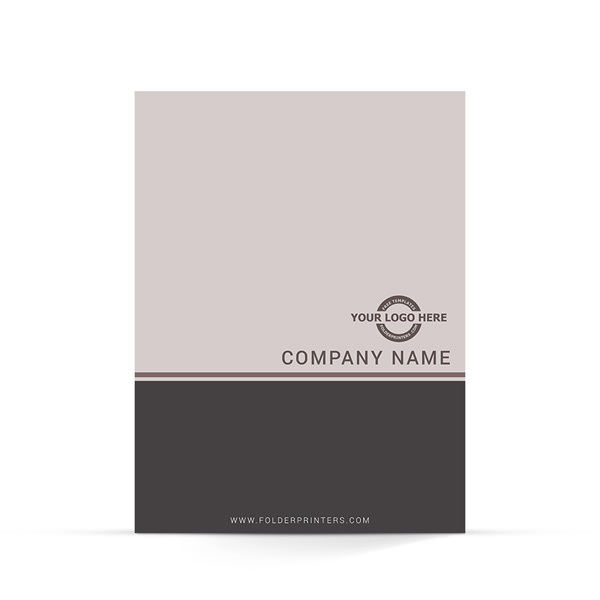 This design template sports clean lines in a classic grey. 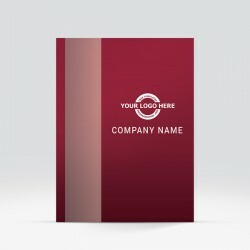 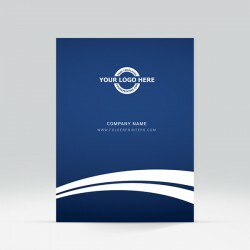 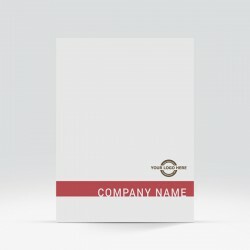 Simply add your logo, company or school name, your web address and viola, you have created a professional looking presentation folder design in only a few minutes!